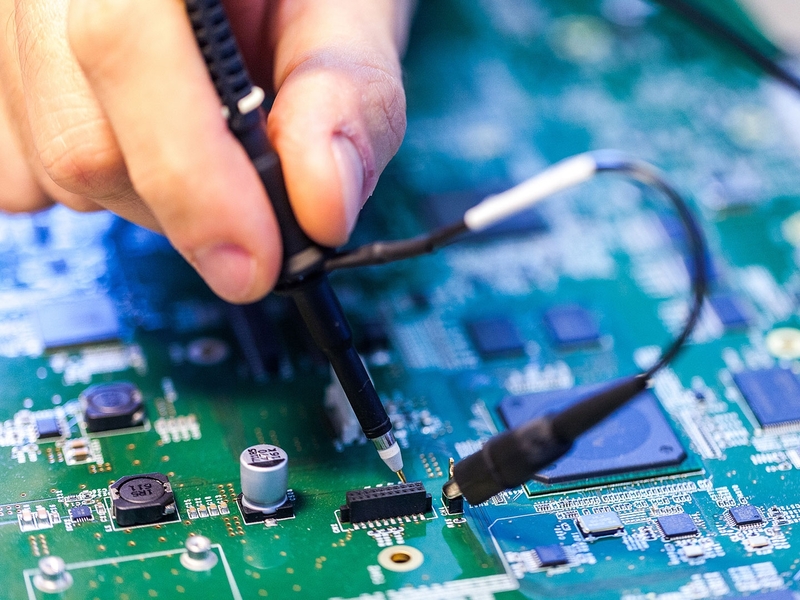 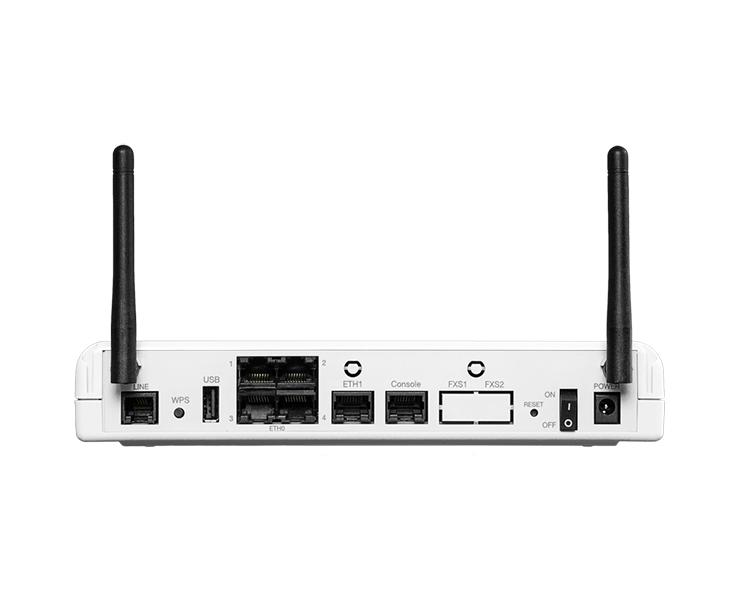 Feature-rich routers and Integrated Access Devices, providing advanced data and voice services for Small and Medium Enterprises. 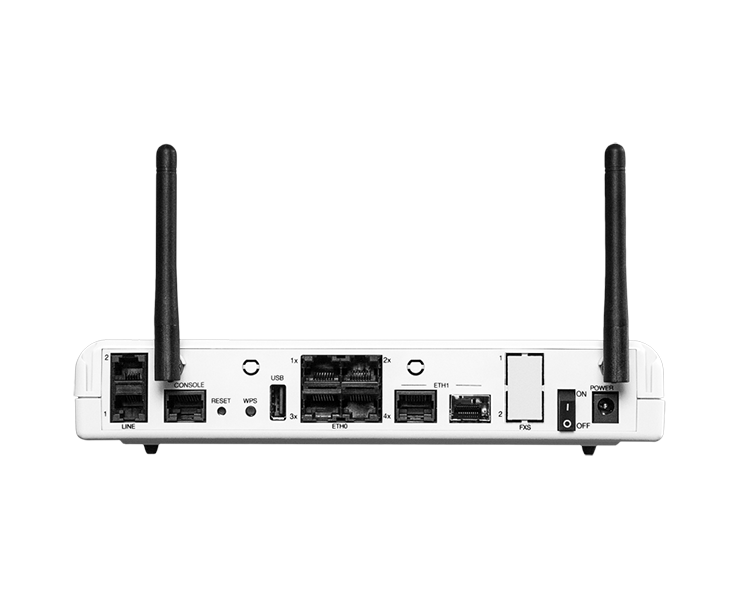 Router and integrated access device with VDSL2 bonding, combo ethernet / SFPand LTE WAN interface. 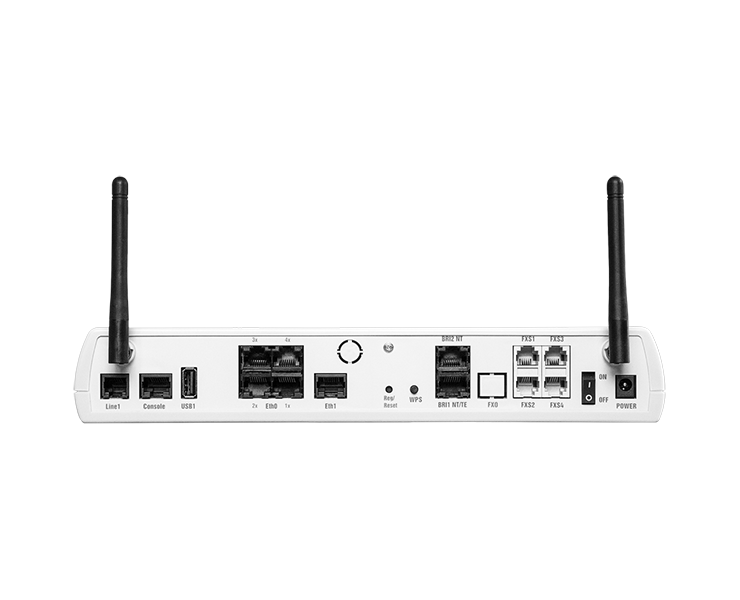 4-port GE switch, integrated WiFi and 2 FXS analog ports. 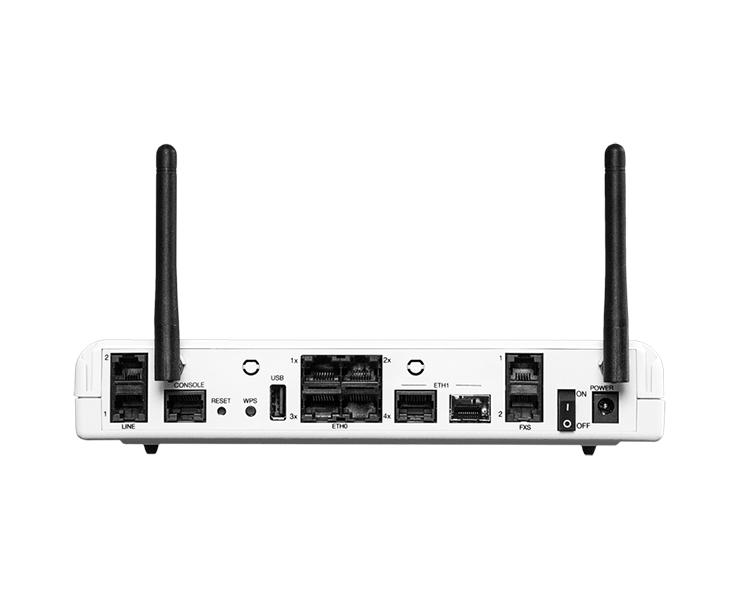 Router with VDSL2, ethernet and LTE WAN interface. 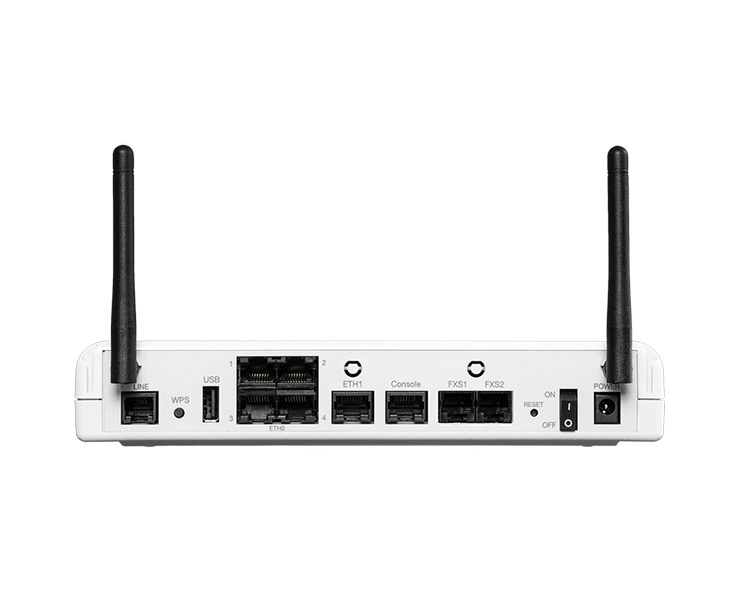 4-port GE switch and integrated WiFi.